There are several good utilities available on the internet allowing the casual user to download and save YouTube videos to your PC. 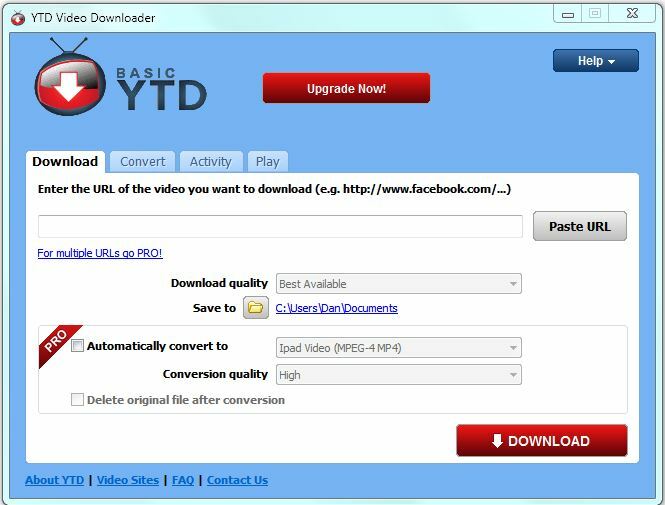 We recommend the use of the YTD Video Downloader. For most of us, the free version will work just fine and it is very easy to use. ♦ NOTE: One caution, when installing, be careful to deselect any software you do not want installed, by using the custom install option. 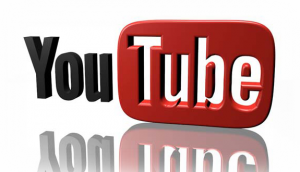 Open up your favorite internet browser window and navigate to the YouTube video of your choice. 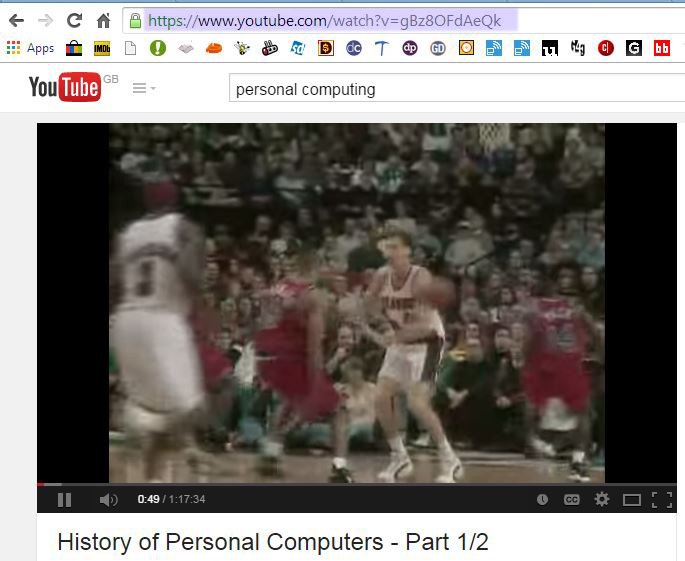 As an example, we will download the history of Personal Computing part 1. Highlight the URL and use Ctrl-C to copy the complete URL of the video as shown highlighted in the YouTube Screen Capture. We will be providing this address to the YouTube Downloader. Once downloaded and installed run the YTD down-loader software and you will see the YTD Download application as shown. Since you already have the URL of the YouTube video of your choice on the clipboard, simply move the cursor over the the box just to the left of the paste URL button. The copied URL should appear. If not press the Paste URL button. Select the “Save to” location of your choice and press the Download button lower right. The YTD Video Downloader will take it from there. When the download is complete, navigate to the “Save to” location and play the video with your favorite video player.